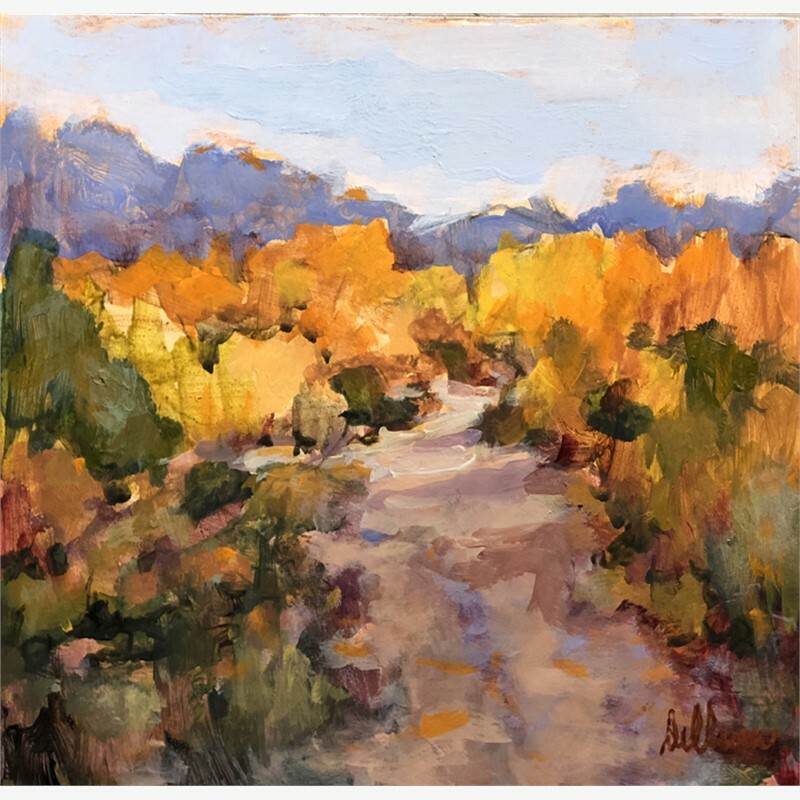 Although watercolor is often associated with delicate images and soft hues, this is not true in the case of El Paso, TX artist, Connie Dillman. 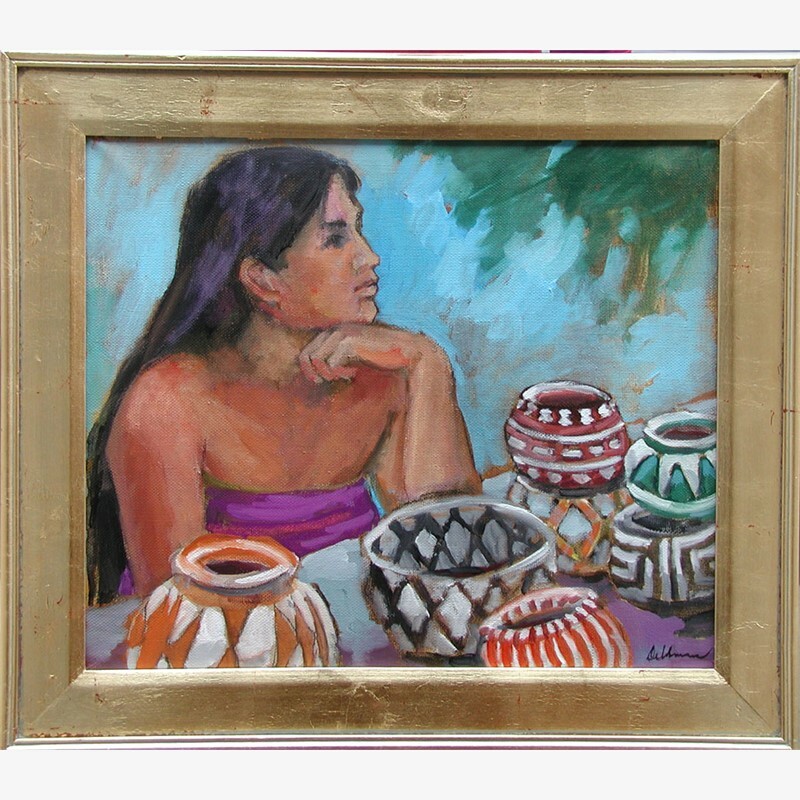 Explaining her preference for intense color, ‘Life is a kaleidoscope,” Connie notes. “What our eye sees is a sensual feast of patterns and images created by the constant interplay of light on various subjects. 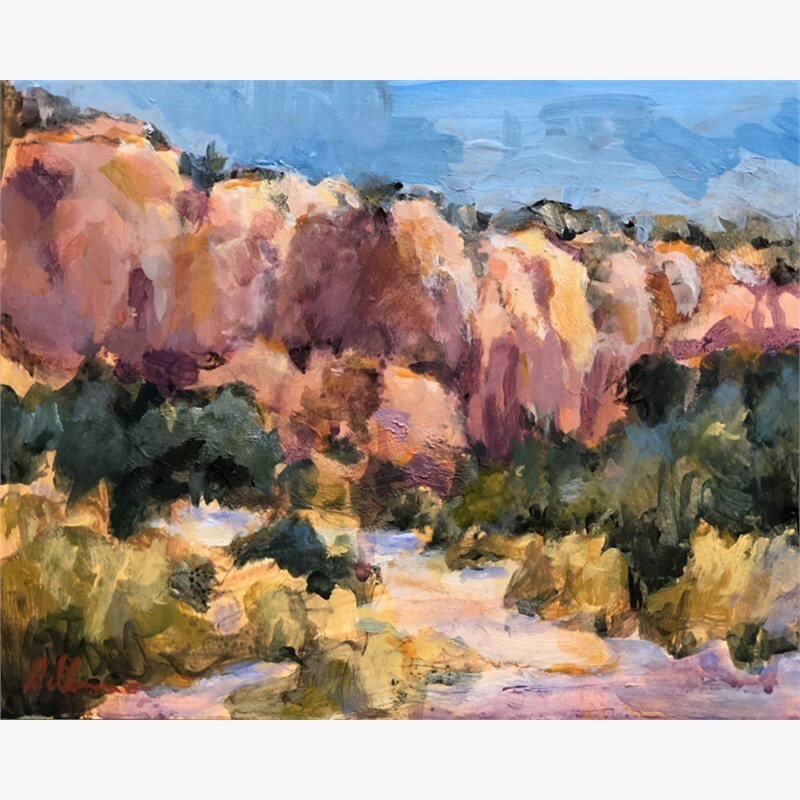 Bold colors and strong shapes convey the depth and range of the emotions I try to capture. Loving the female figure, Dillman frequently chooses subjects such as mother and child or several women engaged in conversation. “Relationships are the essence of my paintings,” Dillman says. Although these are very feminine images, Connie portrays them in way that evokes a feeling of warmth without resorting to sentimentality. 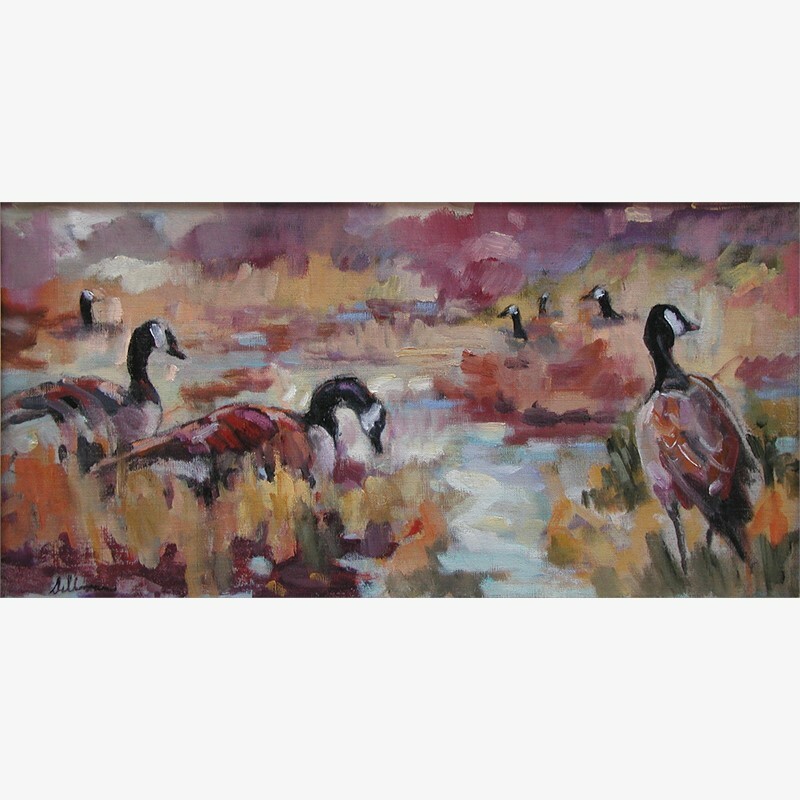 With each painting, Connie Dillman arranges the key elements so that harmony, cohesiveness and wholeness are depicted. 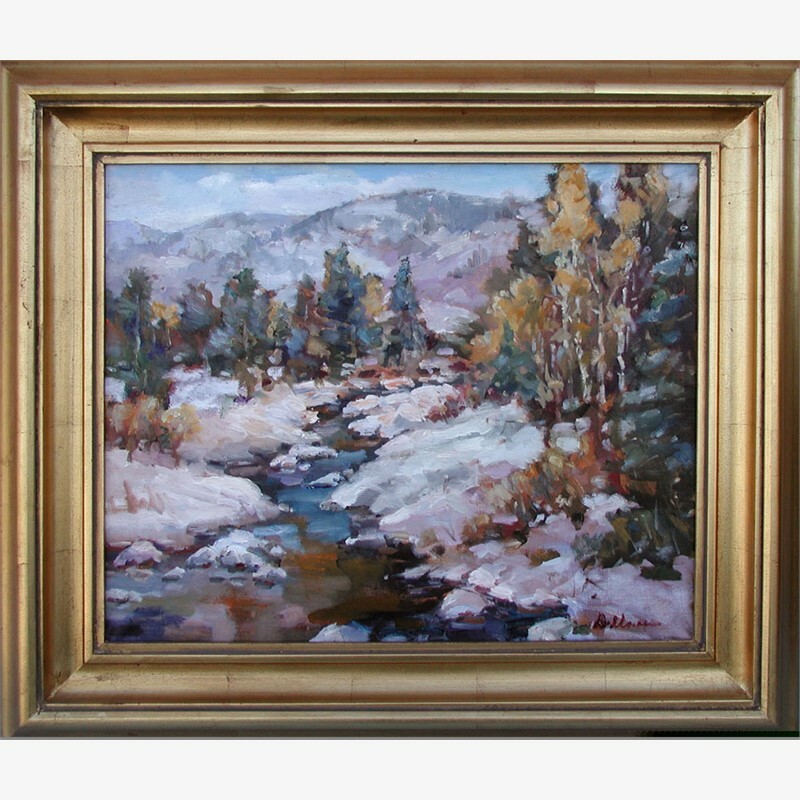 Since the artist is, by nature, a meditative person, Connie prefers to paint quiet scenes as opposed to action. In fact, she often uses the theme of a figure in repose. “Whether I do several figures, or merely one alone, I always try to create some type of dynamic relationship,” Connie explains. 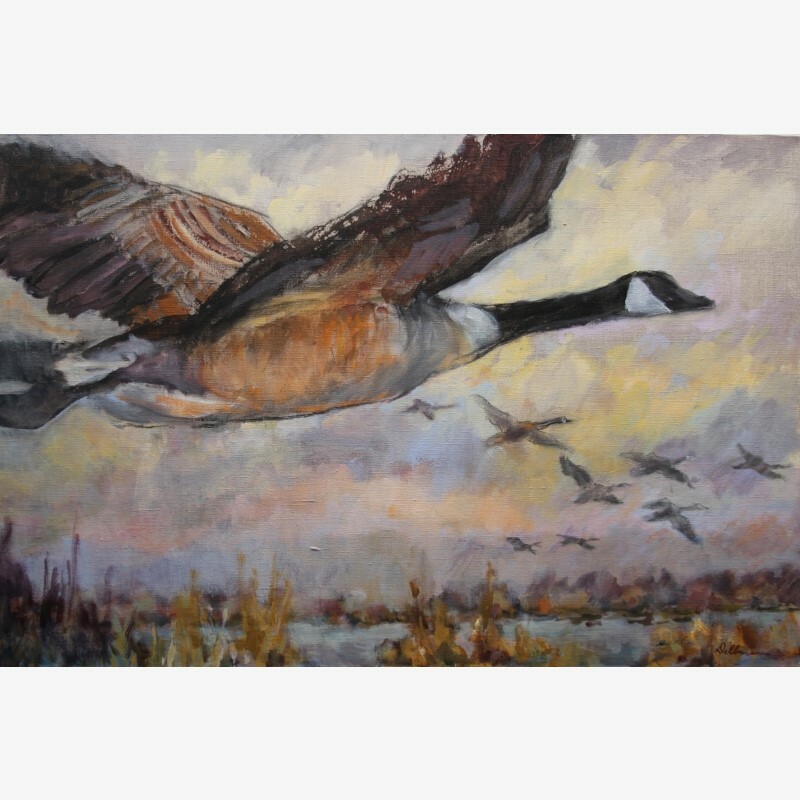 “It is the strength of this bonding that gives power and dimension to my art.” Connie Dillman’s attention to detail and composition has made Dillman an award-winning artist. 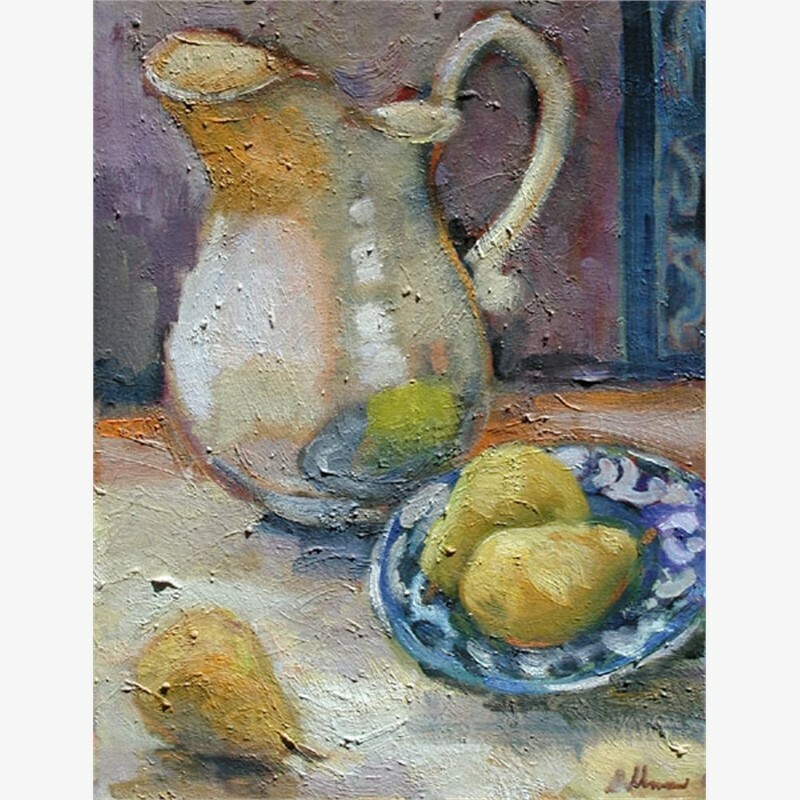 In 1995, she was awarded ‘The Best of Show’ by the National Watercolor Society and her work is in the Dallas Women’s Museum. 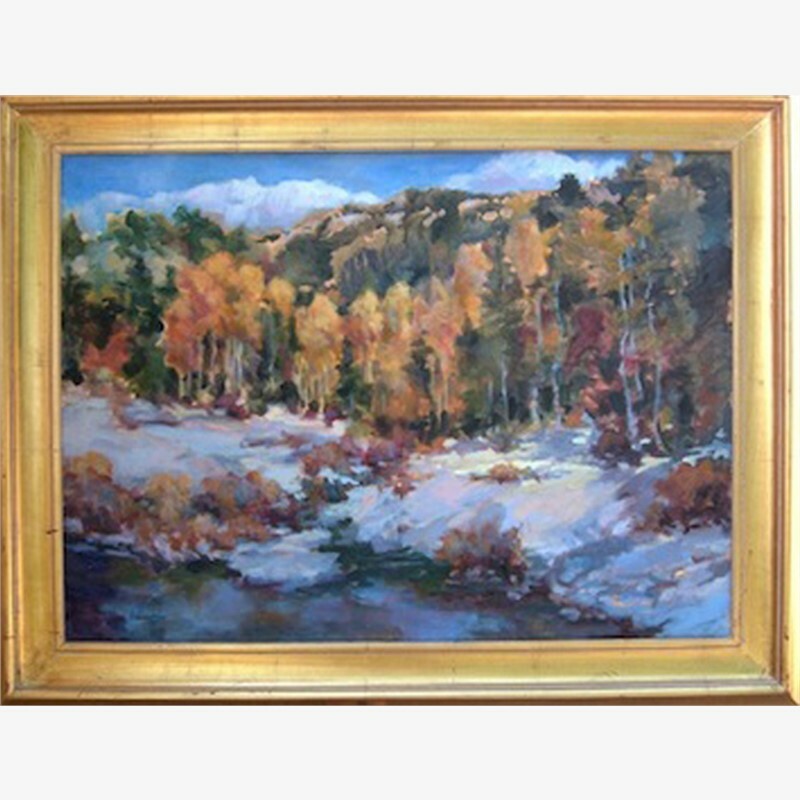 Connie Dillman is a signature member of the American Watercolor Society, National Watercolor Society and the Pastel Society of America.